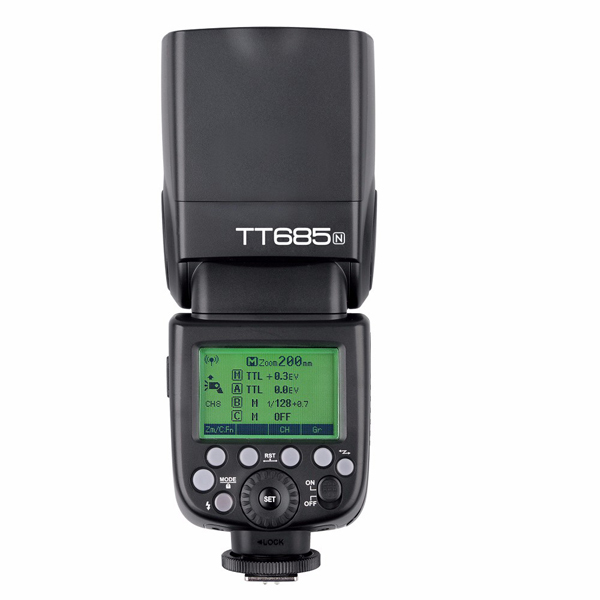 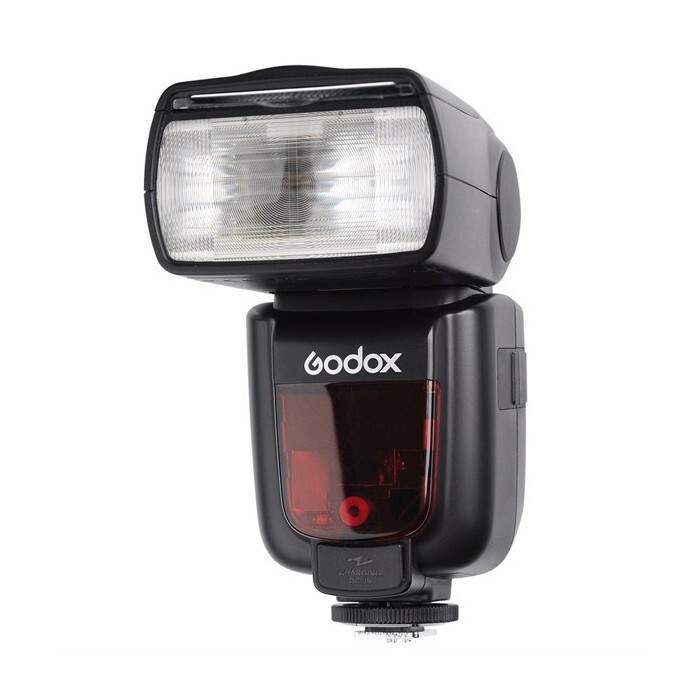 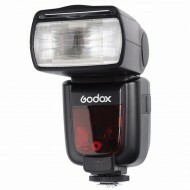 The Godox Thinklite TT685-N camera flash applies to Nikon cameras and is compatible with i-TTL autoflash. 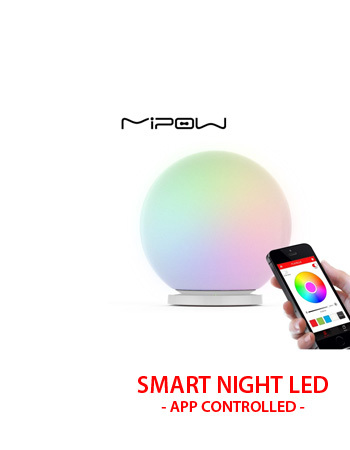 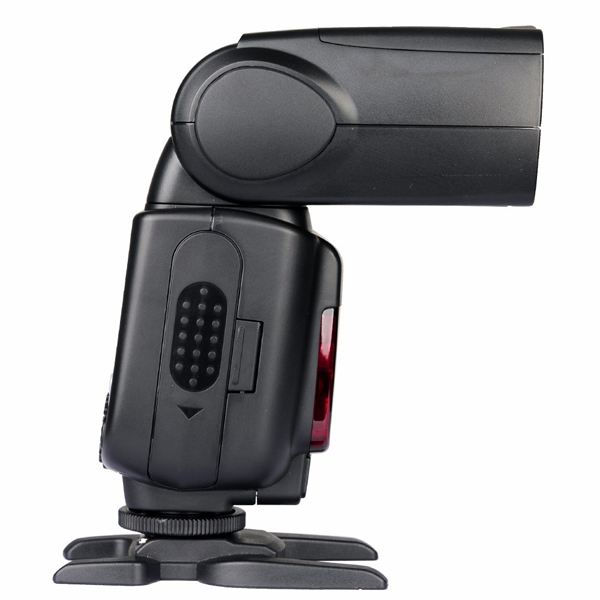 It supports Multi/Stroboscopic flash function, as well as auto and manual zoom function with a flash coverage of 24 to 105 mm. 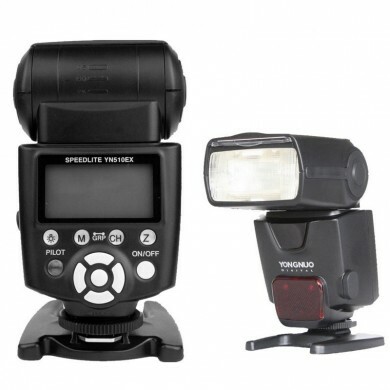 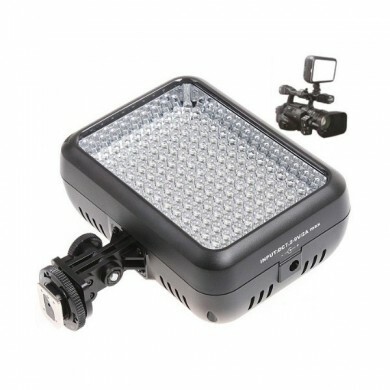 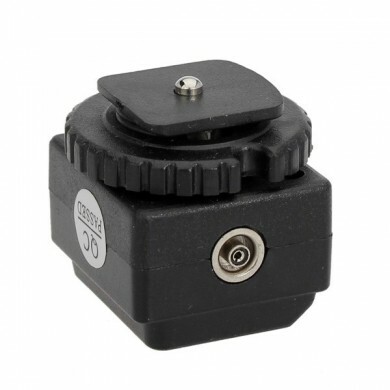 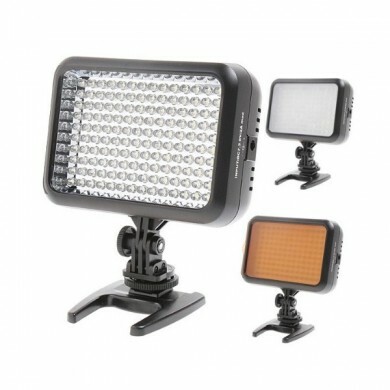 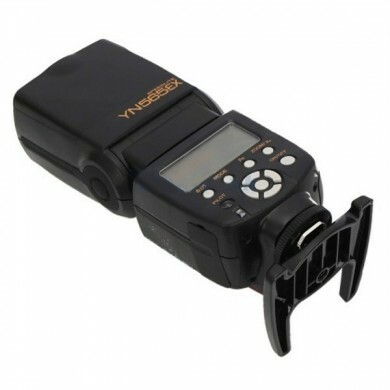 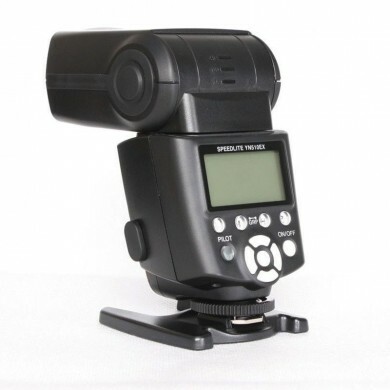 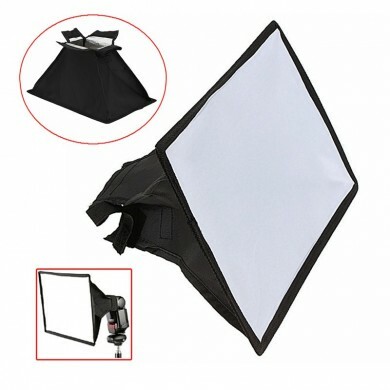 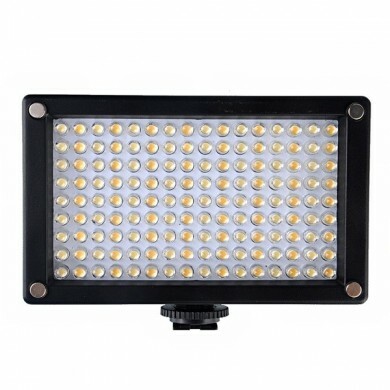 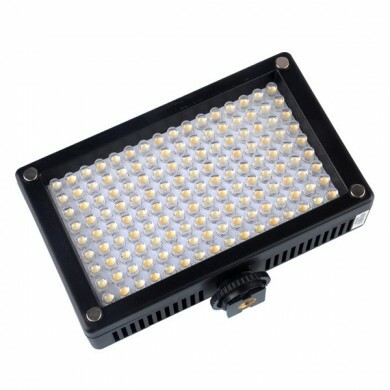 With this i-TTL compatible flash, your shooting will become simpler. 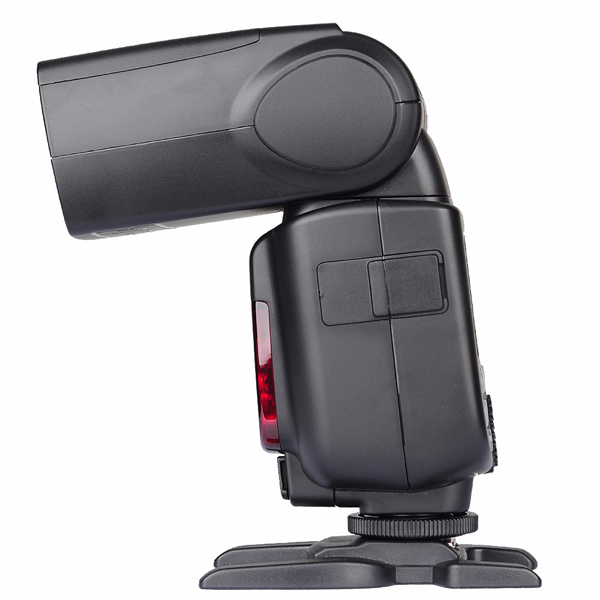 You can easily achieve a correct flash exposure even in complex lighting-changing environment. 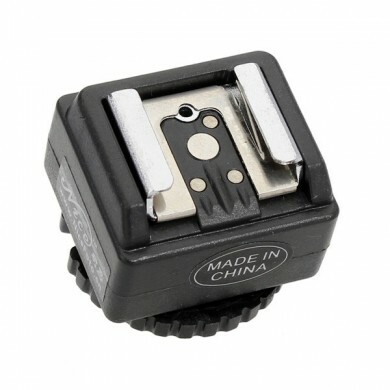 - There is Sync plug and a 1/4inch hold by size. 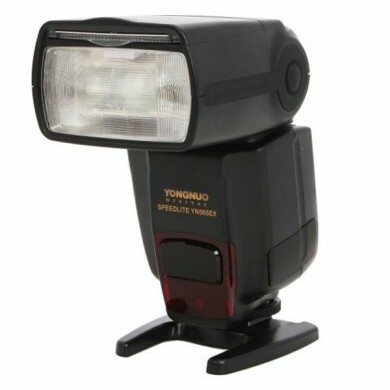 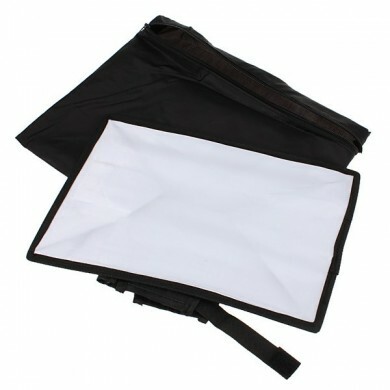 You can mount this flash on a tripod or device with 1/4inch mount. 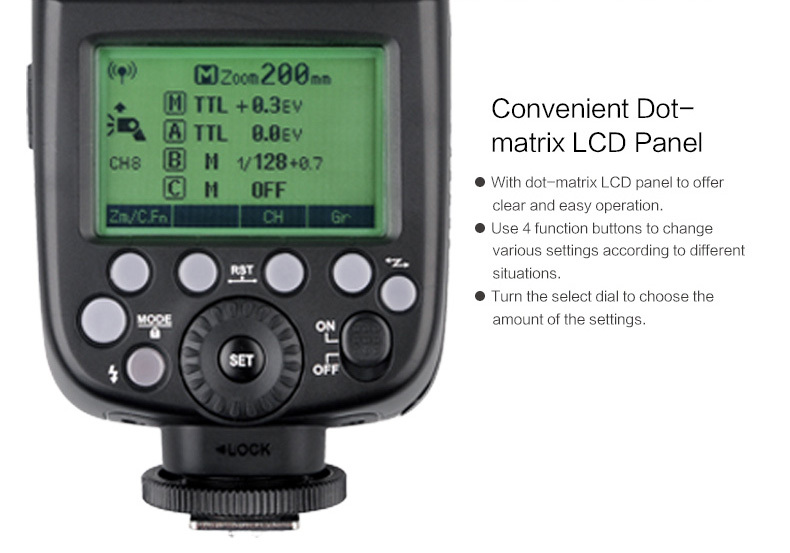 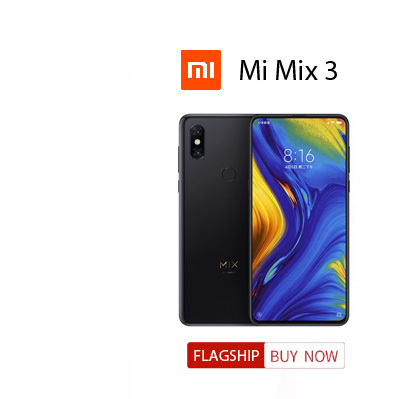 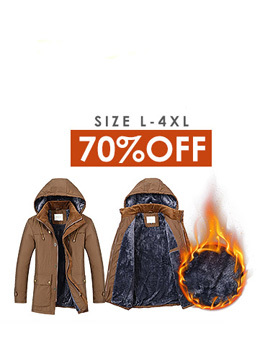 Support high sync speed.